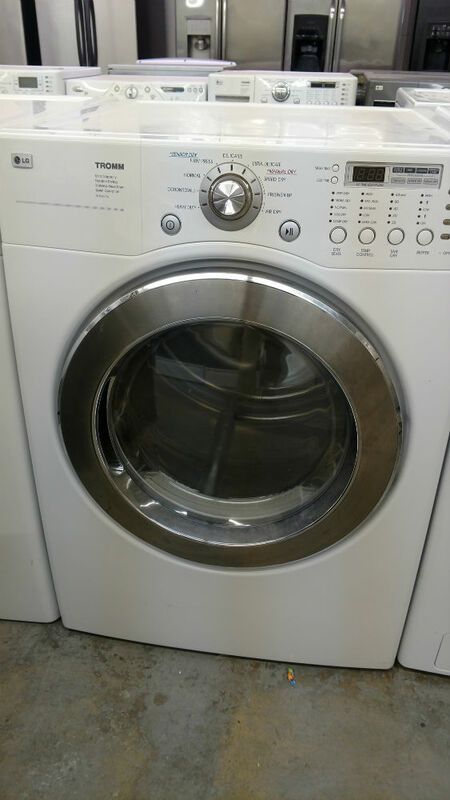 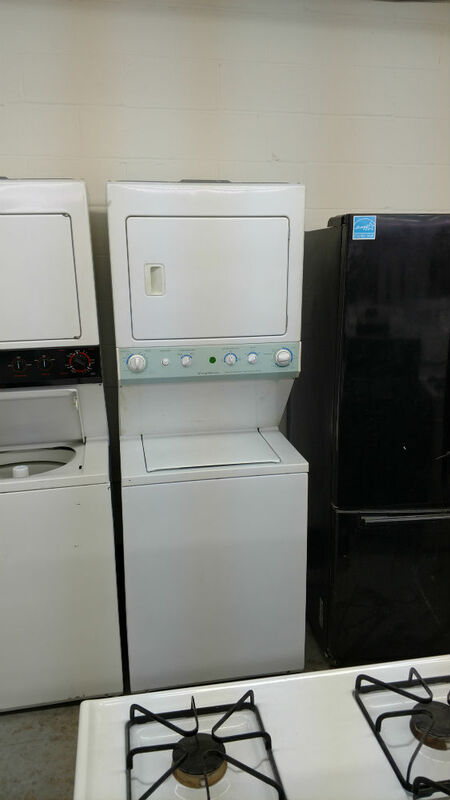 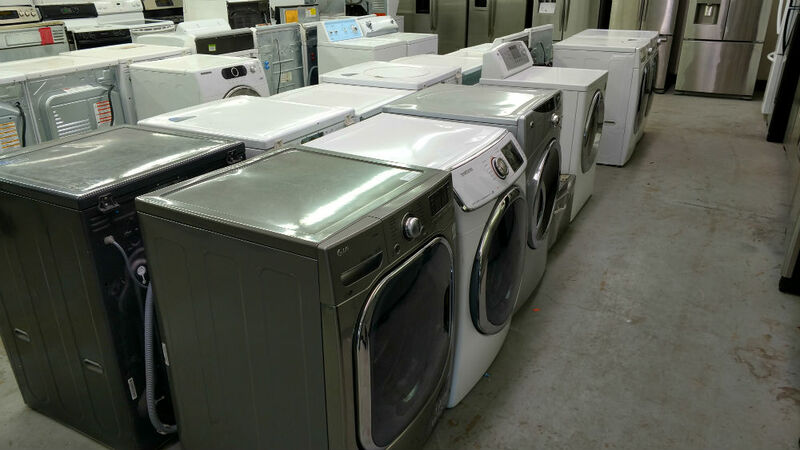 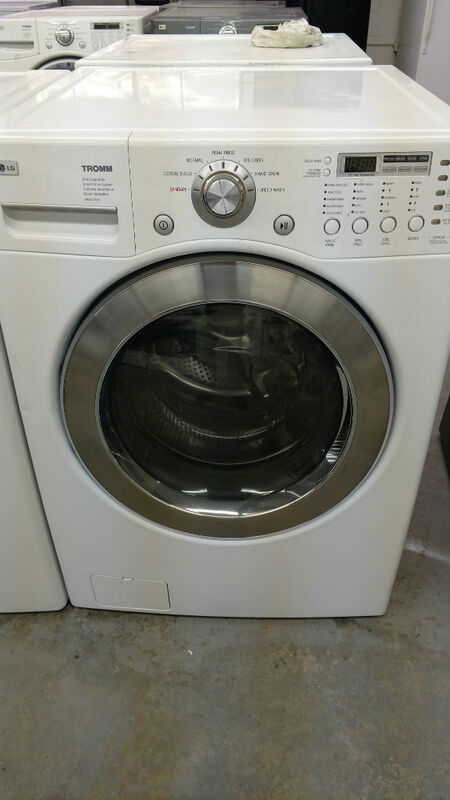 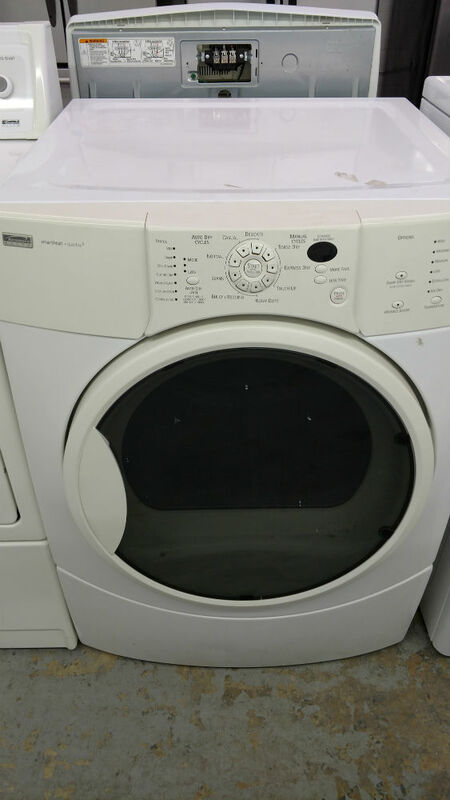 Located in Glen Burnie, not far from Annapolis, Maryland Used Appliances is the best-used appliances store in the area, giving you the finest quality and wide variety of used washers and dryers available in the market. 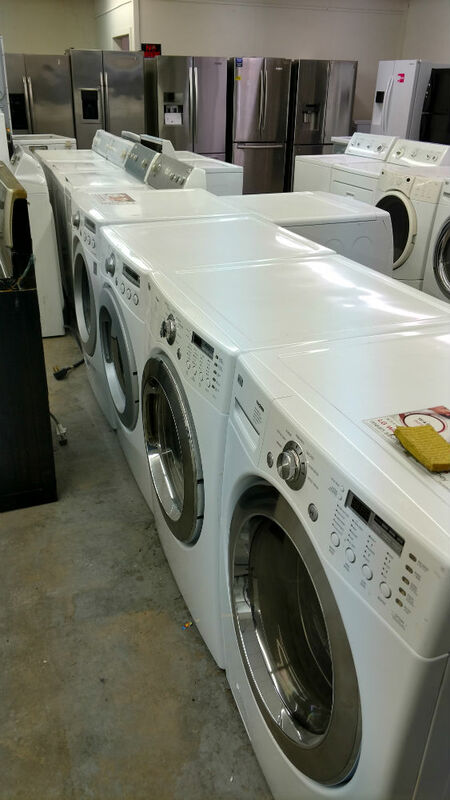 We stock high efficiency and regular Annapolis used washers and dryers. 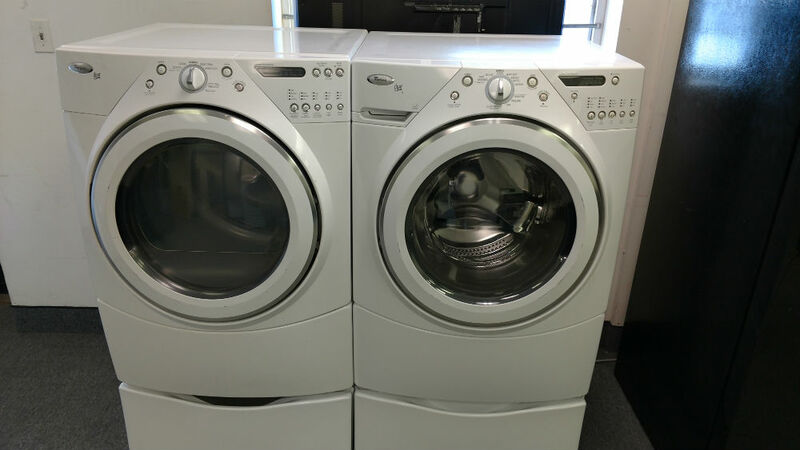 We have a line of famous brands in our store including; Frigidaire, Kenmore, Maytag, Whirlpool, Samsung, GE, LG, and Electrolux.